Wake up Willie with a spectacular fireworks display beginning at 7:00 am in Bluewater Park. 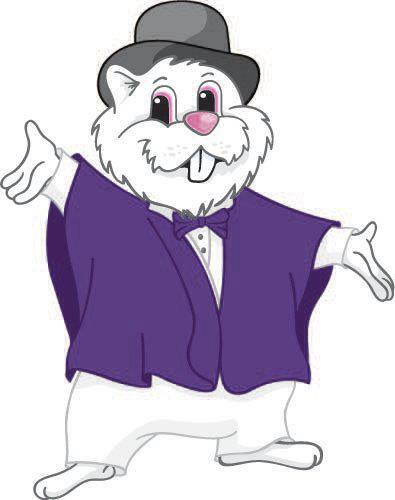 See Willie's 2019 Shadow Cabinet, the Wiarton Willie Ambassador and Envoy and Little Miss Ambassador, the McLaren Pipe and Drum Band, Wiarton Children's Chorus, Bruce Worthington, the Town Crier and of course Wiarton's own weather prognosticator, Willie. Enjoy a free breakfast served for a limited time (6:30 am-8:00 am) in the upstairs of the Wiarton Arena. Donations for breakfast will be gratefully accepted with proceeds going towards the Wiarton Optiimist Club. The Official Prediction will take place at 8:07 am. So come on out and join us for what is sure to be a morning filled with fun filled excitement for everyone!  Click here to view the 2019 Wiarton Willie Festival program.